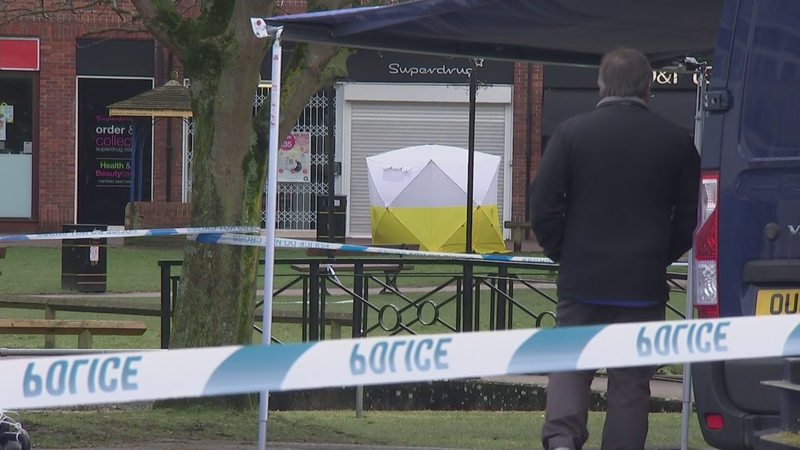 Counter-terror police have taken over the inquiry into the collapse of a former Russian double agent and his daughter on a Salisbury park bench. Sergei Skripal and his daughter both remain in critical condition in hospital tonight after being exposed to an unknown substance. The former spy was granted refuge in the UK afer a spy swap with the Kremlin in 2010 and settled in the cathedral city, and it was here he and his daughter were discovered slumped on a bench on Sunday afternoon.